Just found an interesting comparison buried in my inbox that’s worth sharing. The Laowa 7.5mm f/2 vs SLR Magic 8mm f/4 comparison, done on the Olympus OM-D EM10 can be seen at DPReview and Flickr. The comparison simply consists of images and some discussion via the forums, but I also received another excellent review of the SLR Magic 8mm f/4 that is worth reading if you want more details here. In a very short period of time m43 has received some excellent inexpensive options for photographers looking to shoot wide. I think if I were picking one today it would be the Laowa 7.5mm, but you can’t go wrong with an SLR Magic lens today. Both companies have really improved their designs. 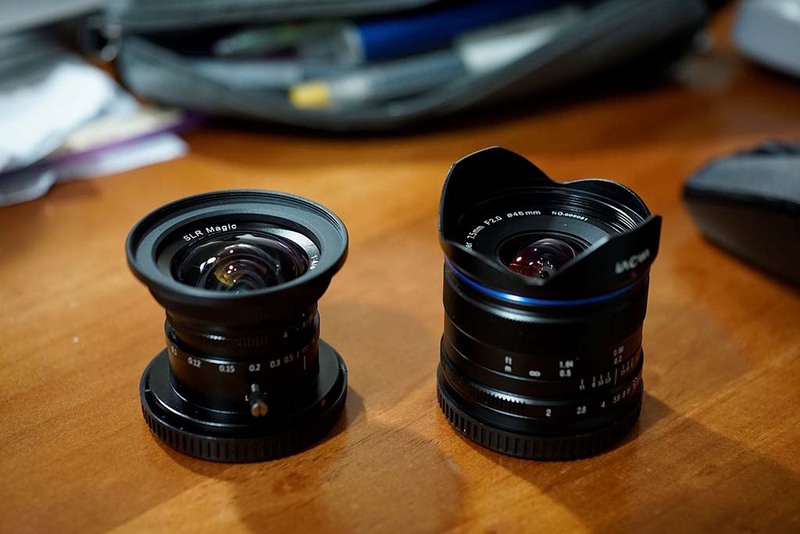 If you shoot video then these lenses become even better because the moving image hides a lot of the imperfections wide open. This entry was posted in 3rd Party Lens and tagged Laowa 7.5mm f/2, SLR Magic 8mm f/4. Bookmark the permalink. Trackbacks are closed, but you can post a comment.